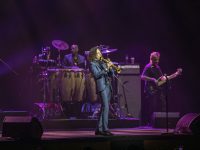 62 year old Kenny G and his five-member band performed to an almost full-house Star Theatre in Singapore on 8 November 2018. 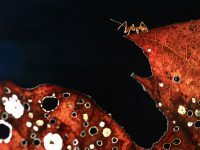 Head over to The Lawn at Marina Bay in Singapore for the third edition of Chang Sensory Trails 2018 this weekend (31 August to 1 September). Rupaul’s Drag Race All Stars 3 Diva, SHANGELA will perform her brand new show ‘ Shangela is Shook’ at Shine Auditorium in Singapore on 12 December 2018. 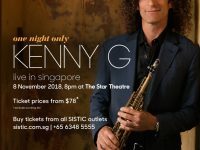 Famous saxophonist Kenny G will be holding a solo concert “One Night Only – Kenny G Live in Singapore” on 8 November 2018 at The Star Theatre. 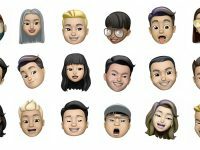 Mister Robi – The Future is Here!! 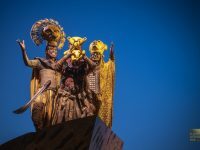 The Lion King Musical returns to Singapore till 26 August 2018. 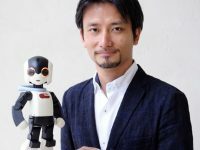 If you missed it the first time it came to Singapore in 2011, don’t miss out again. 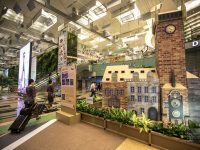 Discover Europe at Changi Airport Terminal 3 with famous landmarks made of cardboard from the cities of Berlin, Budapest, Moscow, Prague and Warsaw. This is part of a lineup of activities involving Sesame Street at the airport till 24 June 2018. Earlier this month, Dennis and I were invited to a unique dining experience at The Ritz-Carlton Millenia Singapore’s Summer Pavilion. 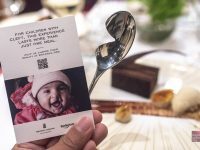 We were served cutlery with clefts so that we could experience dining the way people born with clefts did.